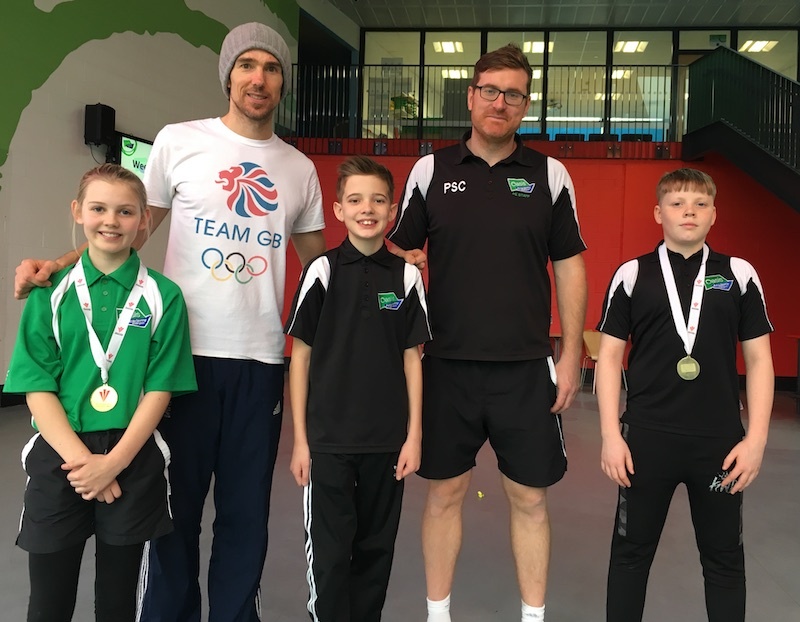 STUDENTS at Oasis Academy Brislington had their abilities stretched when they took part in a fun circuits challenge with Robert Mitchell, the current Welsh record holder in high jump at 2m and 25cm. The 11-year Welsh high jump champion gave an inspirational talk to Year 7 and Year 8 students about determination and hard work. He spoke about putting effort into everything you do and the importance of being active. More than 300 students were challenged to do as many star jumps, spotty dogs, sit-ups and press-ups as they could in 1 min intervals.